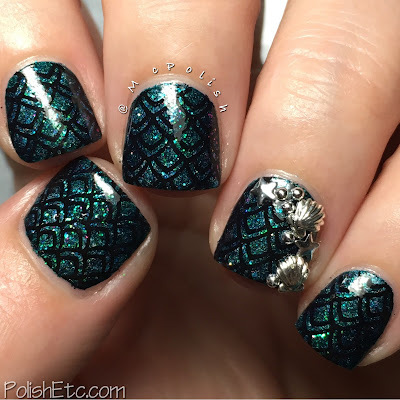 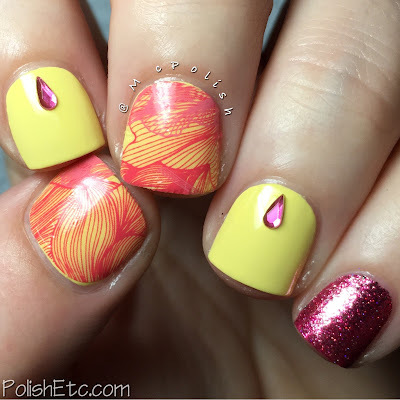 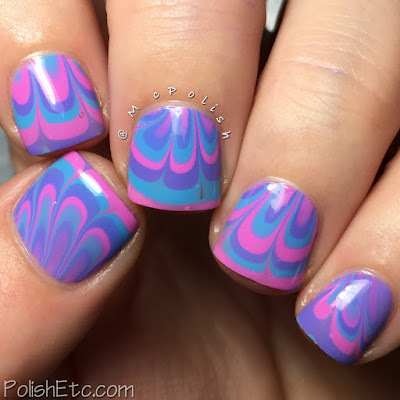 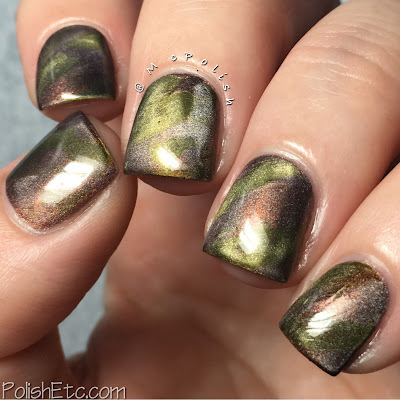 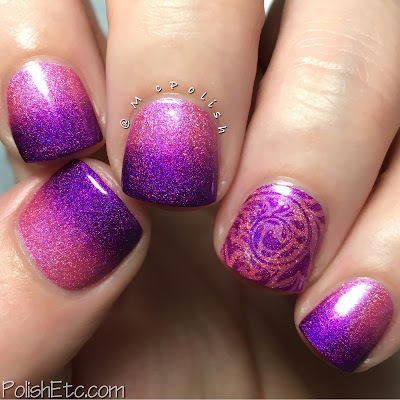 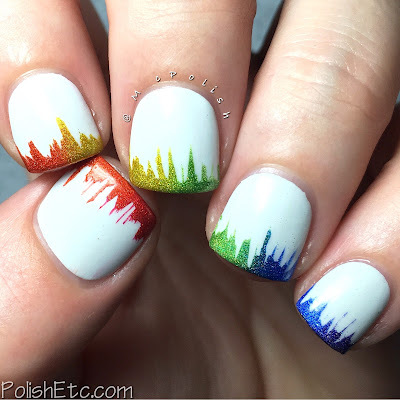 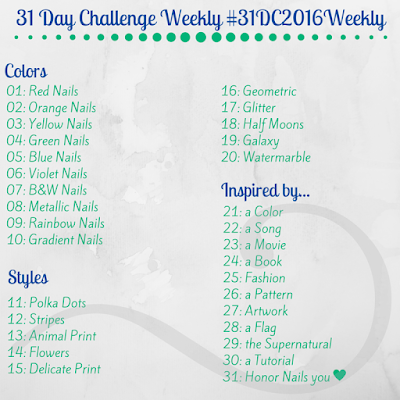 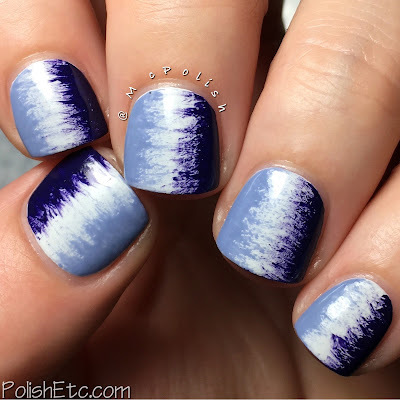 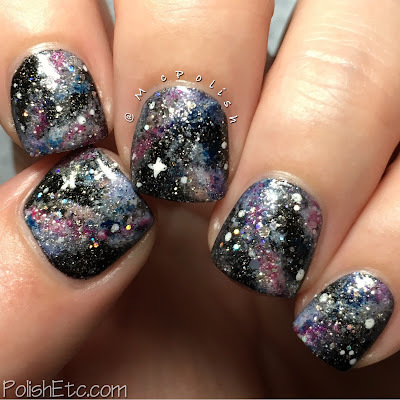 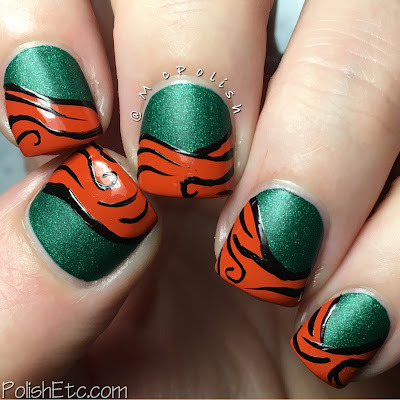 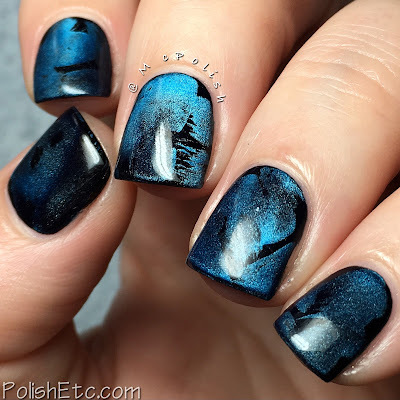 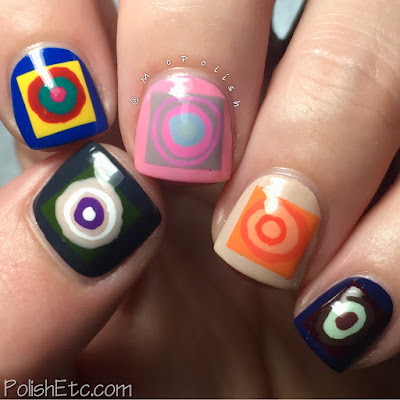 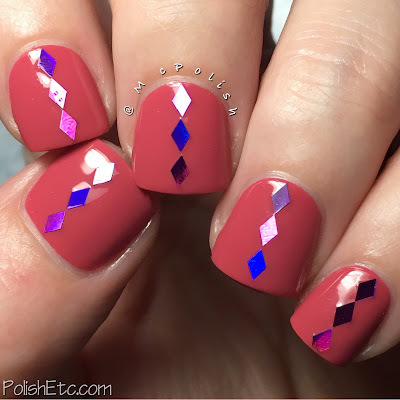 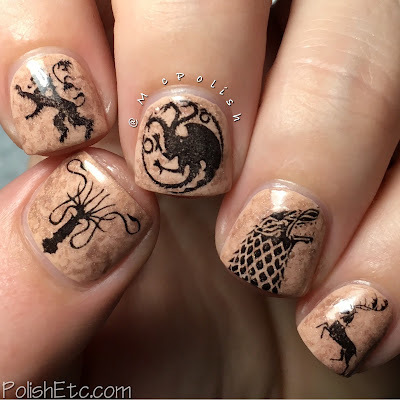 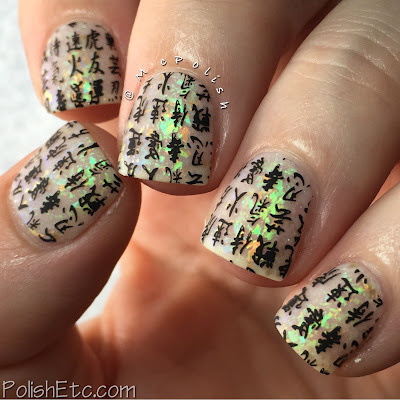 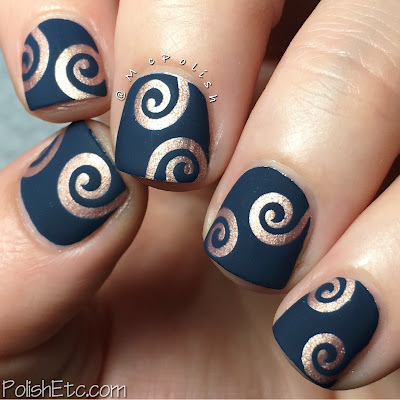 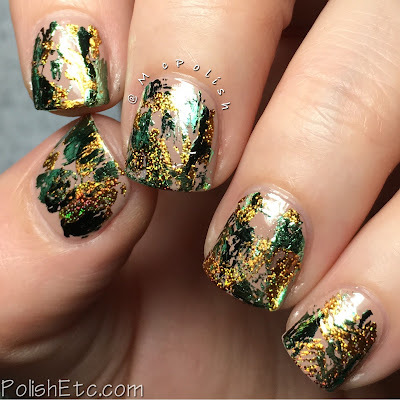 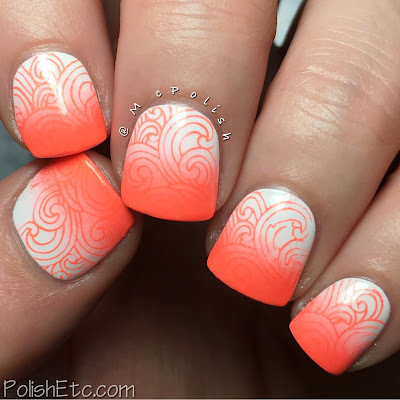 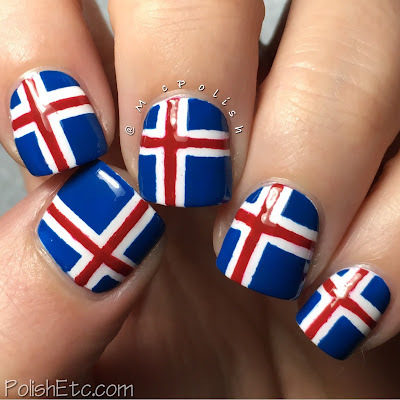 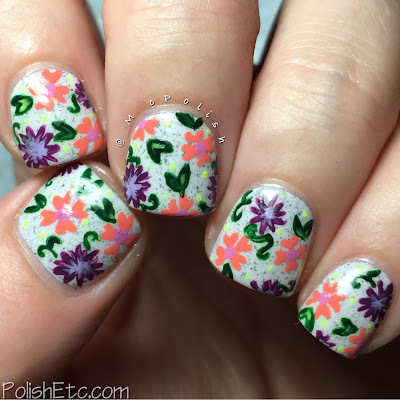 Check out this recap of my posts for the weekly version of the 31 Day Nail art Challenge! 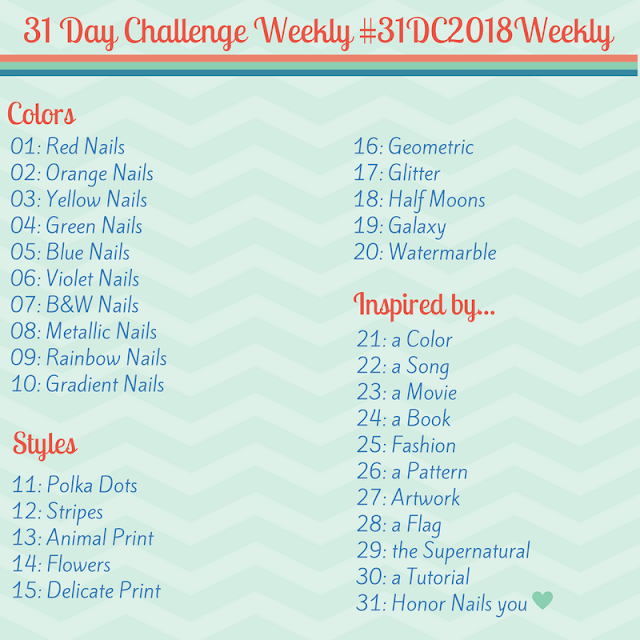 I started the weekly version in 2016 so I could have a longer time to finish it completely. 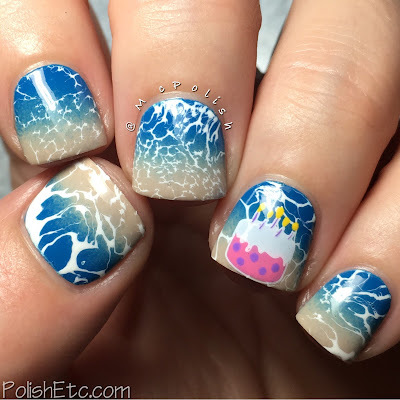 I plan to do this each year. 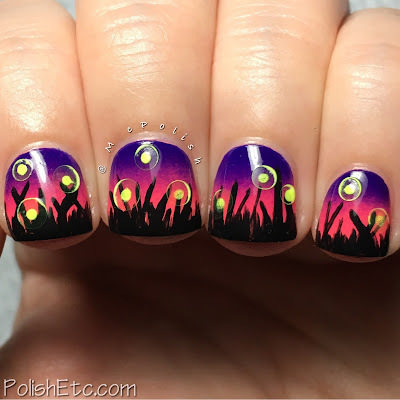 Won't you join me!?!? 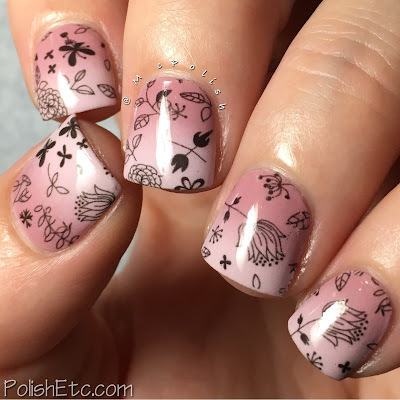 Just click on the photos to take you to the post where I talk about how I created each nail art look.